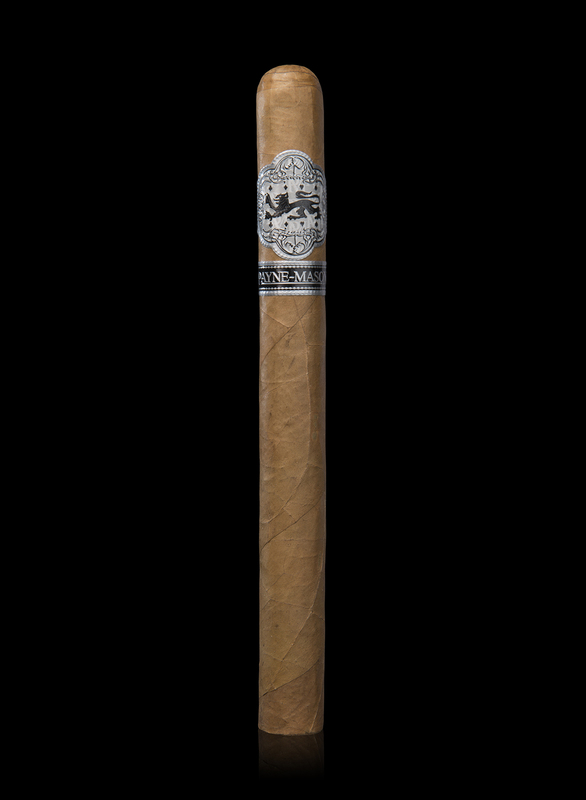 The rare, premium Corojo wrapper surrounding this cigar brings full flavor and spice to this cigar, as well as a reminder of the Cuban cigars of yesterday. The bold filler tobacco blend contributes a complex yet balanced smoking experience with earthy overtones and nutty aromas. The smaller ring gauge and extended length provides a cool, smooth draw.